Punjab Roadways is a Funny Parody of Popular Punjabi Track 'Proper Patola' by Diljit Dosanjh. According to the Artist his song is neither a reply back to the Song of Dijit nor it is an Insult of Punjab Roadways. Punjab Roadways is a Funny Immitation/Parody of Popular Punjabi Track 'Proper Patola' by Diljit Dosanjh. 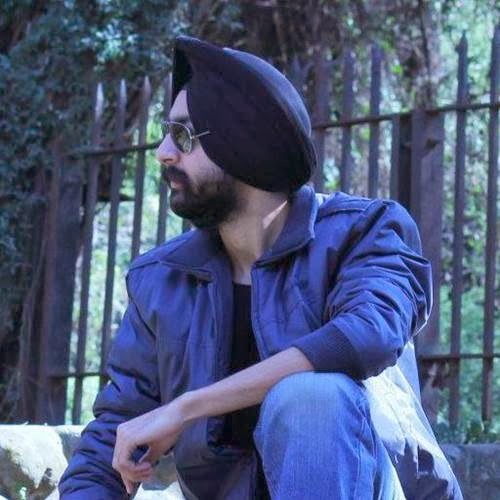 According to the Artist, his song is neither a reply back to the Song of Diljit, nor it is an Insult of Punjab Roadways. He made the Video just for Fun and the Lyrics are Just to laugh not to target on any specific person or Service. Song Video is published on Youtube under WeLoveParody Channel.